SKU: N/A. Tags: domed stickers, gerber cut stickers, glass stickers, letter cut stickers, plotter cut stickers, plotter cut vinyl stickers Adelaide, plotter cut vinyl stickers australia, plotter cut vinyl stickers brinsbane, plotter cutting melbourne, Plottercutting Adelaide, Plottercutting Albany, Plottercutting Albury, Plottercutting Australian Capital Territory, Plottercutting Ballarat, Plottercutting Bathurst, Plottercutting Bendigo, Plottercutting Bowral, Plottercutting Brisbane, Plottercutting Bunbury, Plottercutting Bundaberg, Plottercutting Busselton, Plottercutting Cairns, Plottercutting Canberra, Plottercutting Coffs Harbour, Plottercutting Darwin, Plottercutting Devonport, Plottercutting Dubbo, Plottercutting Geelong, Plottercutting Geraldton, Plottercutting Gladstone, Plottercutting Gold Coast, Plottercutting Hervey Bay, Plottercutting Hobart, Plottercutting Kalgoorlie-Boulder, Plottercutting Launceston, Plottercutting Mackay, Plottercutting Melbourne, Plottercutting Mildura, Plottercutting New South Wales, Plottercutting Newcastle, Plottercutting Northern Territory, Plottercutting Nowra, Plottercutting Orange, Plottercutting Perth, Plottercutting Port Macquarie, Plottercutting Queensland, Plottercutting Rockhampton, Plottercutting Shepparton, Plottercutting South Australia, Plottercutting Sunshine Coast, Plottercutting Sydney, Plottercutting Tamworth, Plottercutting Tasmania, Plottercutting Toowoomba, Plottercutting Townsville, Plottercutting Traralgon, Plottercutting Victoria, Plottercutting Wagga Wagga, Plottercutting Warragul, Plottercutting Warrnambool, Plottercutting Western Australia, Plottercutting Wollongong, shape cut vinyl stickers, stickers template, vinyl lettering sticker, vinyl letting sydney, Stickers Printing. 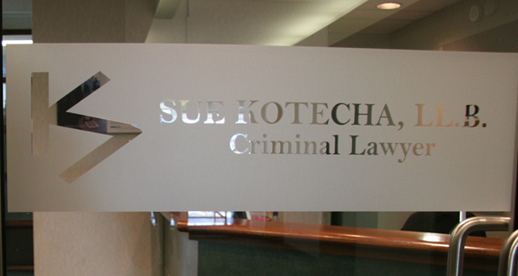 Plotter cutting or vinyl lettering is a technique in which vinyl is cut into shape with the help of laser / Gerber cutting machine using cutting needle. 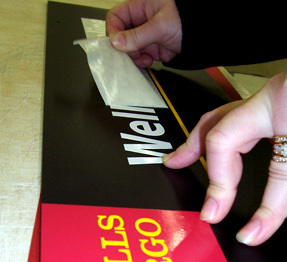 Laser cutter can cut vinyl as per design it can cut letter, shapes, images etc in any small or big sizes. 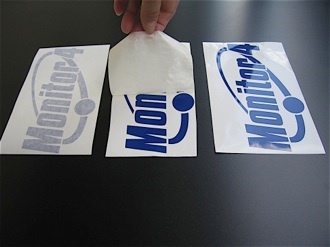 After cutting is done, cut letters / shapes are peeled off excess material manually and then placed on transfer tape which helps transferring vinyl onto desired surface, which leaves vinyl without any background stick to the surface which can be anything from glass, wall, wood, cement wall , metal products etc. If you look around, you can see them on cards, walls and many other places. People used to customize it as per their needs. But now a day, people are using them for branding of their products and services. Due to its effectiveness and eye catching power, they have been recognised as one of the most popular form of promotional products used in these days. With simplicity in terms of production and budgeted price, many companies are now using them as one of the best common promotional item. Use larger fonts for enhancing the size of the sticker itself. 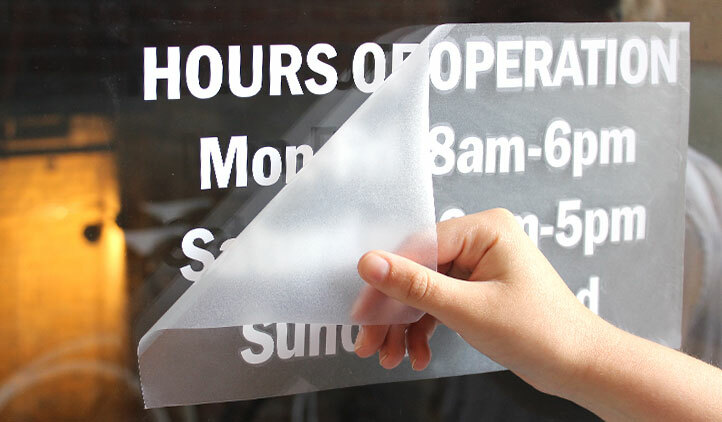 This would be considered a great way to enhance the visibility and as a result will be easier for customers to see the message on the sticker. 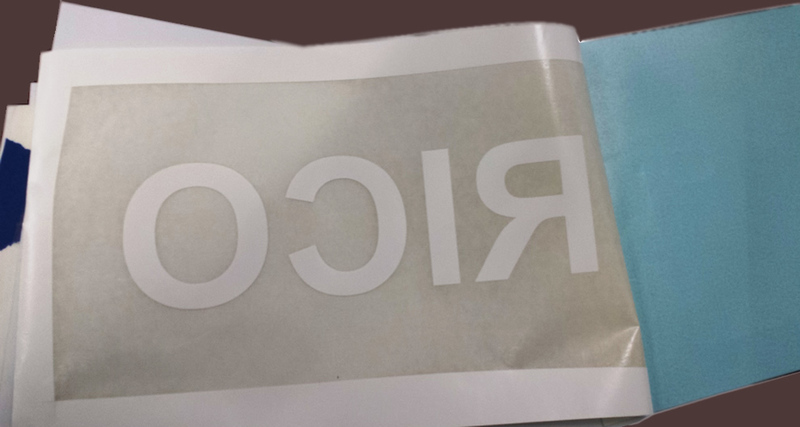 Try to place the logo of the company on the sticker so that people could able to remind your company’s symbol. This is one of the best ways you could brand your company. Use variant colours to give it more attractive and catchy look. The more customer gets attracted, the more your sales get enhanced. 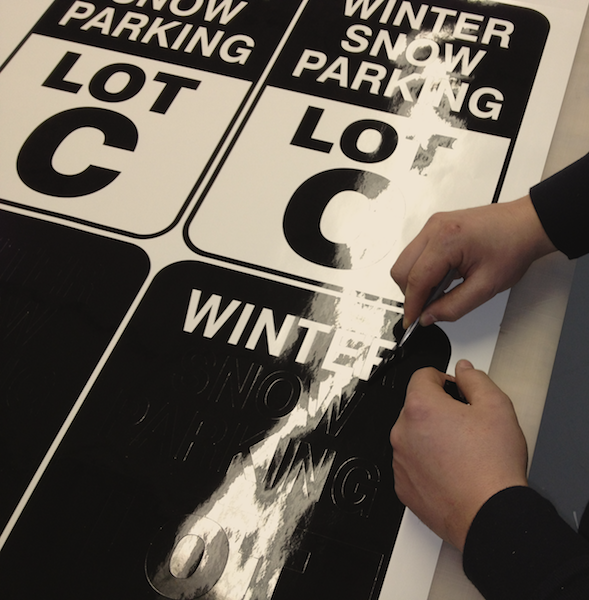 Thus, these are the few small things which you should definitely consider before having the services of a Plotter/ Letter Cut Sticker. Besides all these it is also mandatory that you should have the services of a right online printing service provider who could understand all your needs and bring you the exact result. Why Go With Expert Service? 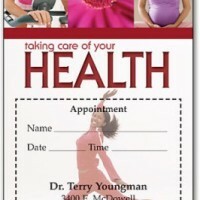 Well, if you need the best results, you need to take the assistance of an expert and so we are!! 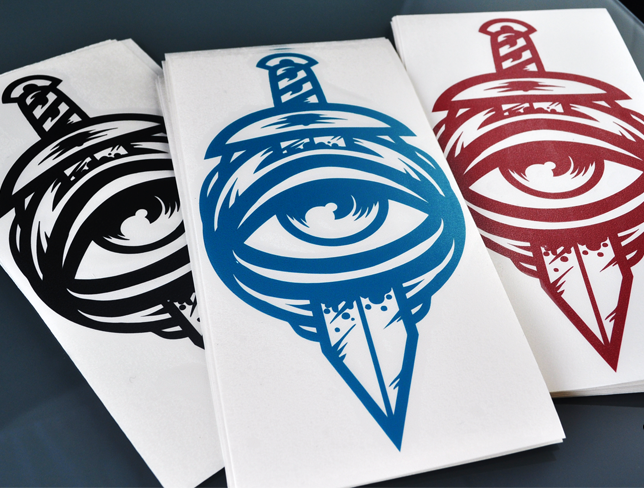 One of the leading online printing service providers, “The Sticker Printing” offering quality printing services at reliable rates. The sizes which we are offering here include 38mm, 50mm, 75mm, 101mm, 127mm, etc. along with customized sizes. 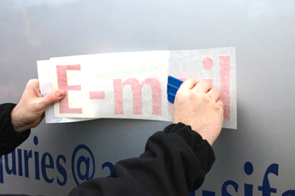 In short, we are offering the best letter cut sticker within your budget, which is quite rare to have. 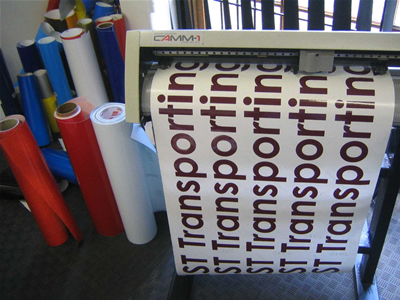 To have further details related to sticker printing, please feel free to call us on our helpline no (03) 9088 0317 or send email at: sales@thestickerprinting.com Our customer relationship officer is always there to assist you. I purchased one letter cut sticker from “The Sticker Printing” and must say I am very happy. A lot of things can be done with a single product.